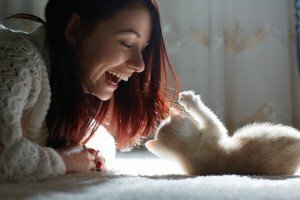 Playing with your cat is a great way to bond. Here are some fun games that will help strengthen the bond between you and your furry family members. 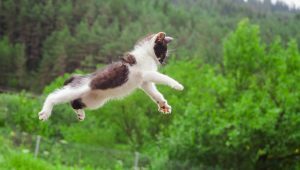 Looking to give your cat some much-needed exercise? 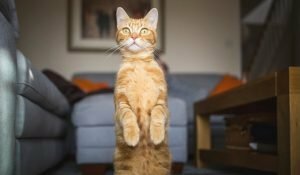 Here are four simple games you can play with your feline, along with the two best times of day for such activity. 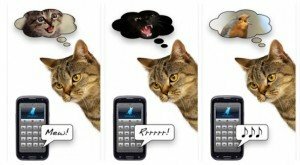 If you’re looking for a way to pass your time with a cat-focused app, these five might just do the trick.